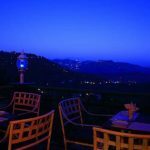 Kasauli is a former British colonial town and one of most peaceful hill station in India. 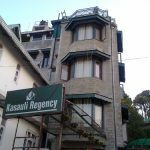 Hotel Kasauli regency is a boutique hotel, well known for the exceptional good behavior of the staff and Hangout-roof top bar and restaurant. 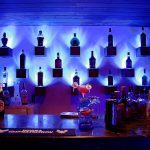 Hotel conduct headphone party every evening and is ranked first in India for conducting such parties. 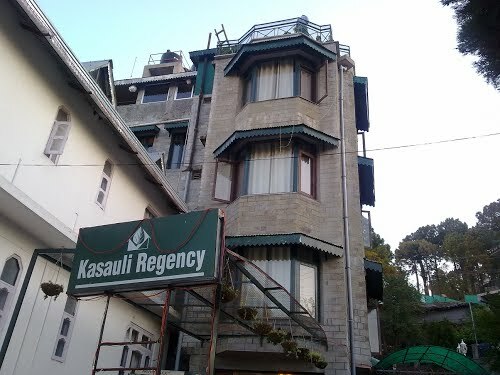 Kasauli Regency is located in the village Kimmughat in Kasauli. 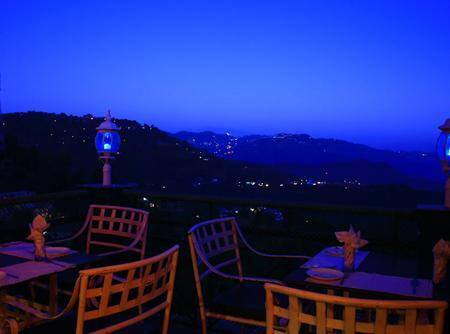 Locted amidist lush green jungle and have major tourist spot of kasauli in its proximity. 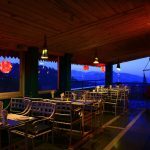 chandigarh is 58 km and Kalka railway station is 35 km from it. 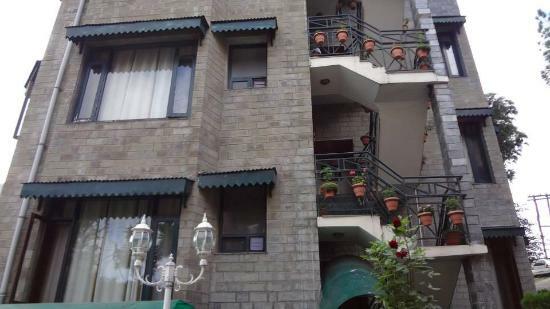 Hotel have total of 10 rooms built in contemporary style. 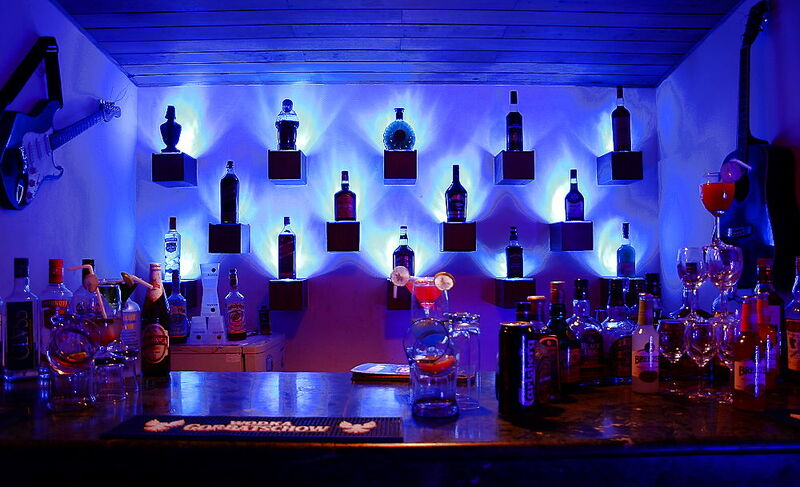 Rooms have good decor with wooden flooring. 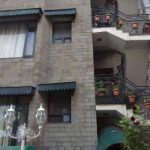 Rooms have attached bathrooms and other facilities include a satellite tv, electric tea and coffee maker, internet access in all rooms and a telephone. 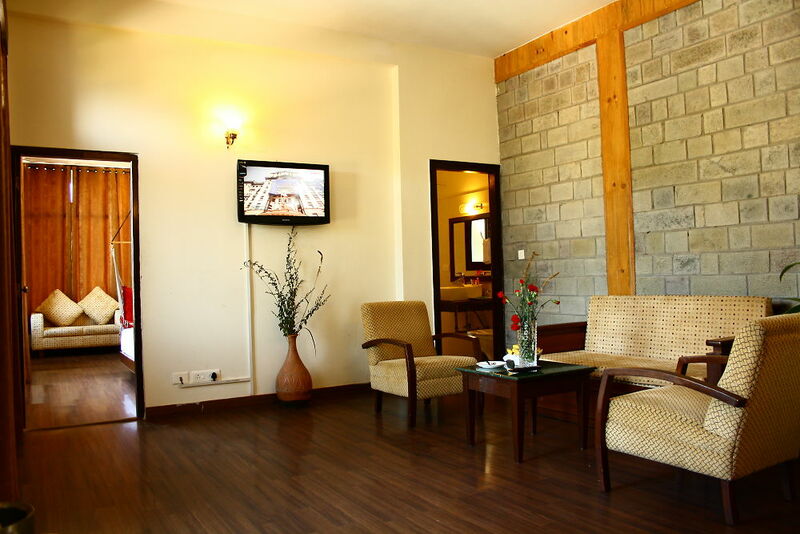 Hotel offers host of facilities like 24 hr power backup, trekking tour(on advanced booking) and a small library. 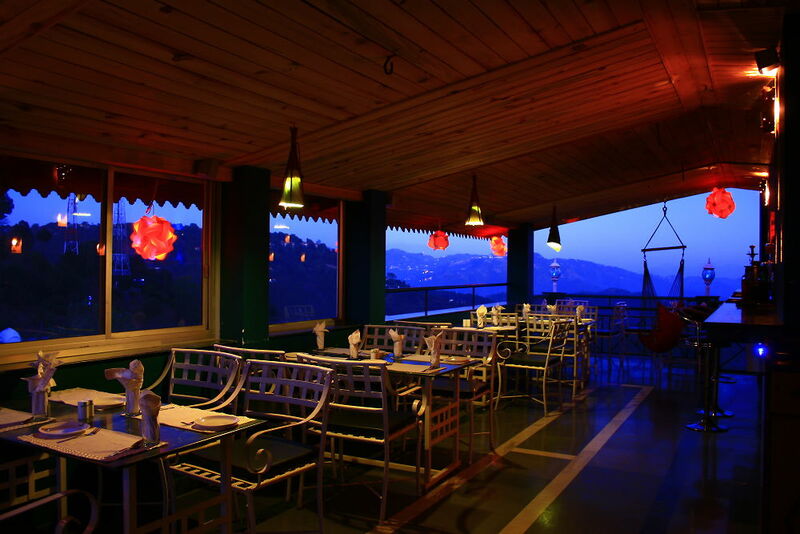 Roof top restaurant-Hangout offers traditional, Chinese and continental cuisine.Also there is a bar where guest can enjoy wine and cocktail.